We accept most credit cards such as VISA, Eurocard, American Express and Master Card. Kapten Röd in favour for Recycle Me. 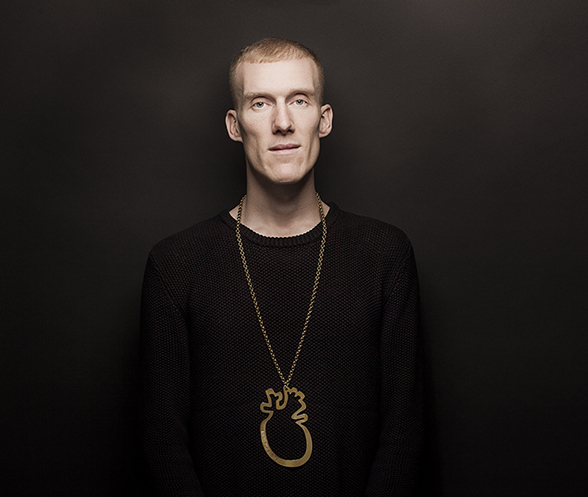 Photo Pontus Johansson. Design Pamela Lindgren 2018 ©. It takes a brave heart to make a difference. Gold-plated heart in brass in the size of the human heart. - My intention with this piece of jewelry was to make it large, to make it really striking; symbolically I also made it gold-plated. It takes a brave heart to make a difference when it comes to really caring for each other, a gold-hearted person. 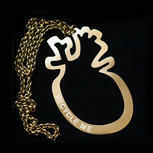 Brave Heart, limited edition for RECYCLE ME Brass heart inspired by Love. Handmade in Sweden. Dimensions approximately: 98 millimeter x 140 millimeter.